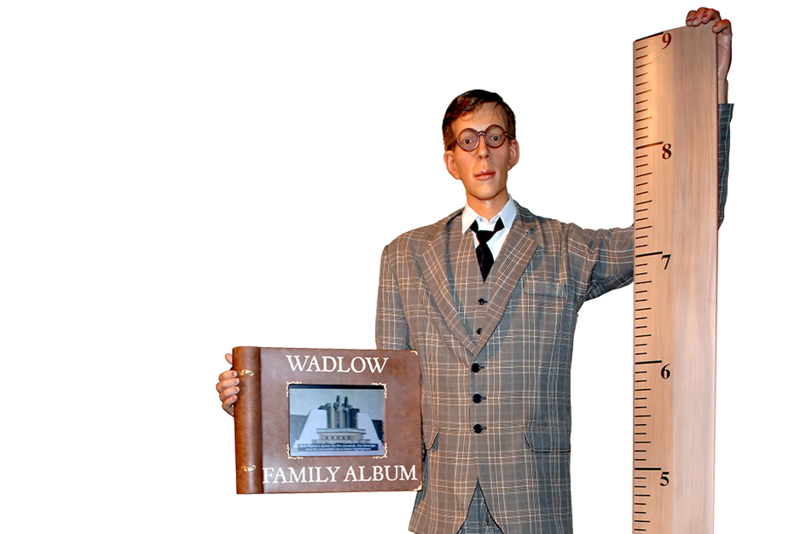 Discover strange exhibits at Ripley's Panama City Beach. See eye-catching artwork, try fun interactives & more! 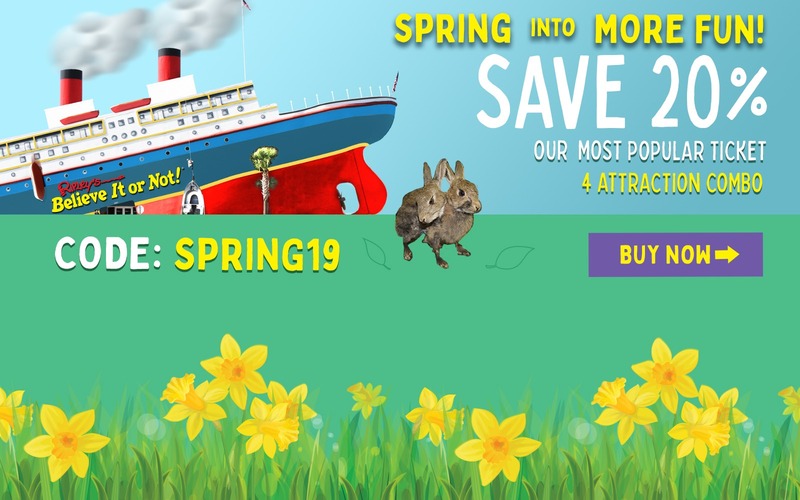 There's something for everyone at the Believe It or Not! Are you curious for more? Visit Ripley's today.  The incredible world of Robert Ripley lives in Panama City Beach. From a dozen galleries to hands-on interactives, you won’t believe your eyes or ears! Hold on tight and prepare yourself for an out-of-this-world experience with our 3D movies! With our digital effects and motion seats, you’ll feel like you are in the movie! 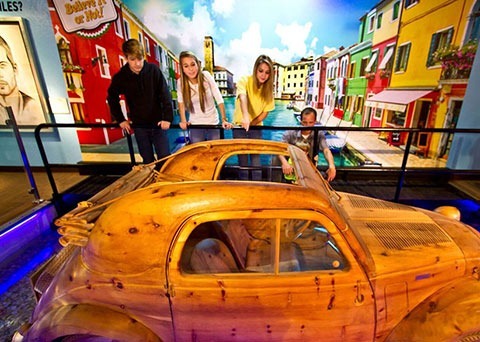 Challenge yourself and your sense of direction at Ripley's Marvelous Mirror Maze. 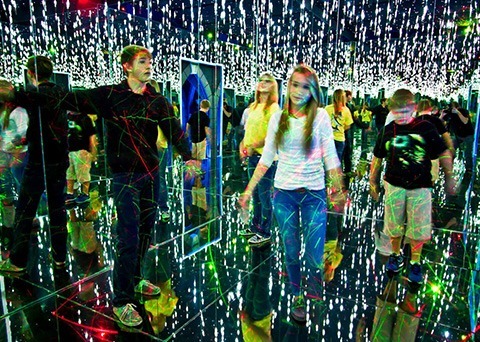 Fun for all ages, see if your group can travel through the maze of thousands of mirrors! 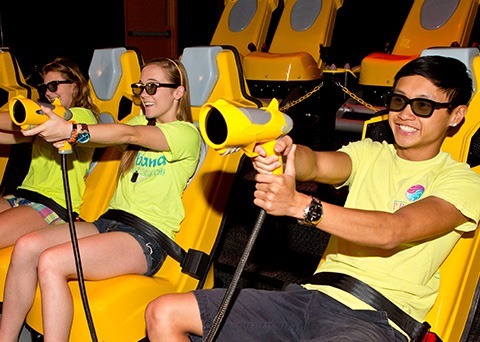 Navigate your way through the web of lasers with the Laser Race Challenge! Test your skills to beat the clock without breaking any of the laser beams!